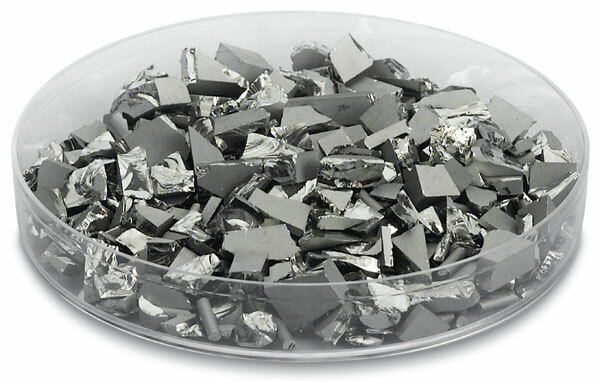 Stanford Advanced Materials (SAM) is a reliable manufacturer of Platinum Evaporation Materials. 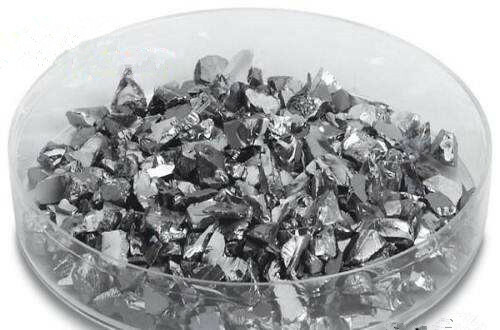 We also provide other platinum products such as Standard Platinum Crucible, Platinum Wire, Low and Wide Base Platinum Crucible, Volatile Matter Platinum Crucible, Standard Platinum Dish, and platinum accessories like Platinum Tipped Tong. 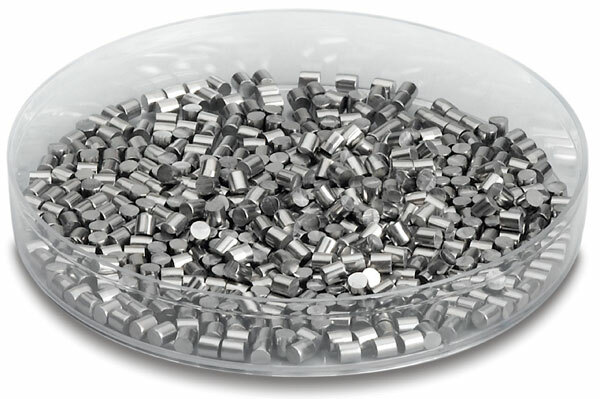 Platinum is the least reactive metal. 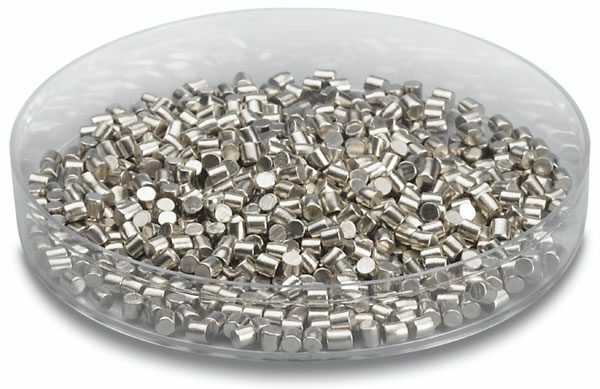 It has remarkable resistance to corrosion, even at high temperatures. 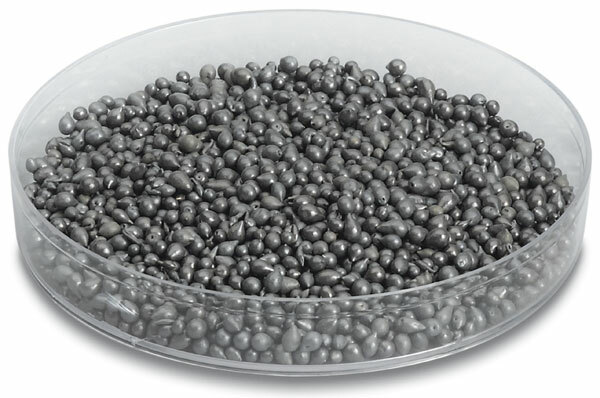 SAM has specialized in producing high purity Pt evaporation materials for many years. Our high quality platinum evaporation materials can be used in semiconductor, chemical vapor deposition (CVD) and physical vapor deposition (PVD) display and optical applications. Our platinum evaporation materials are clearly tagged and labeled externally to ensure efficient identification and quality control. Great care is taken to avoid any damage which might be caused by storage or transportation. Good material with high quality! For labs!